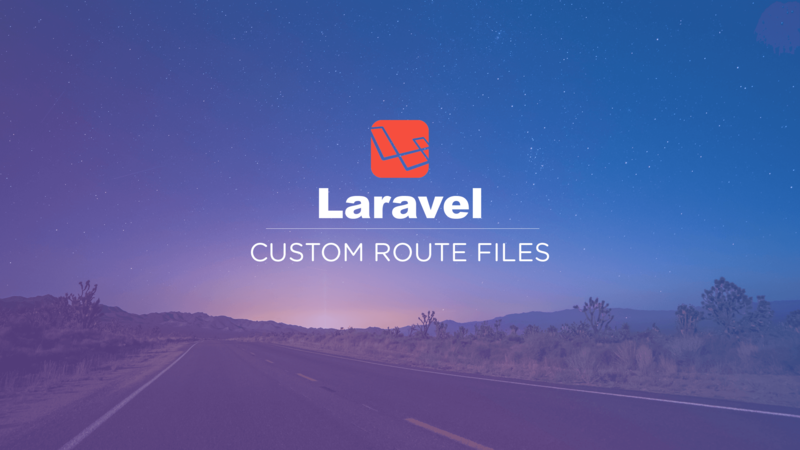 In this video we'll show you how to create your own custom route files. This will allow you to keep your Laravel web routes file clean and organized. You can easily create a routes file anywhere and as long as your register it in your application RouteServiceProvider then your new routes will be accessible.